The resistance of air, steam, water and other corrosive medium and weak acid, alkali, salt and other chemical etching medium corrosion of steel. Stainless acid resistant steel. 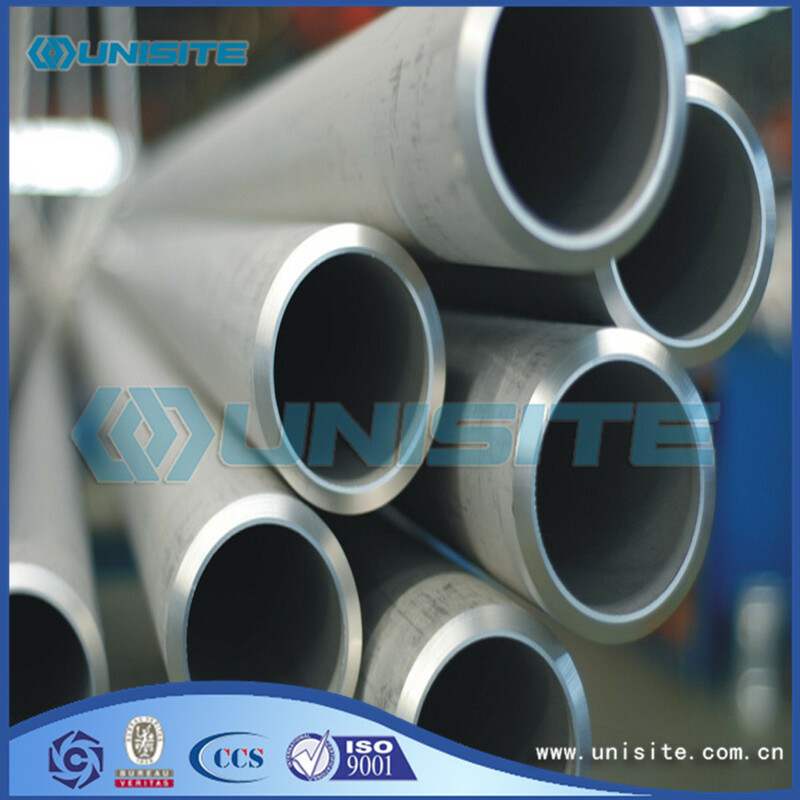 In practical application, the corrosion resistance of the steel is often called the stainless steel, and the corrosion resistance of the steel is called the acid proof steel. 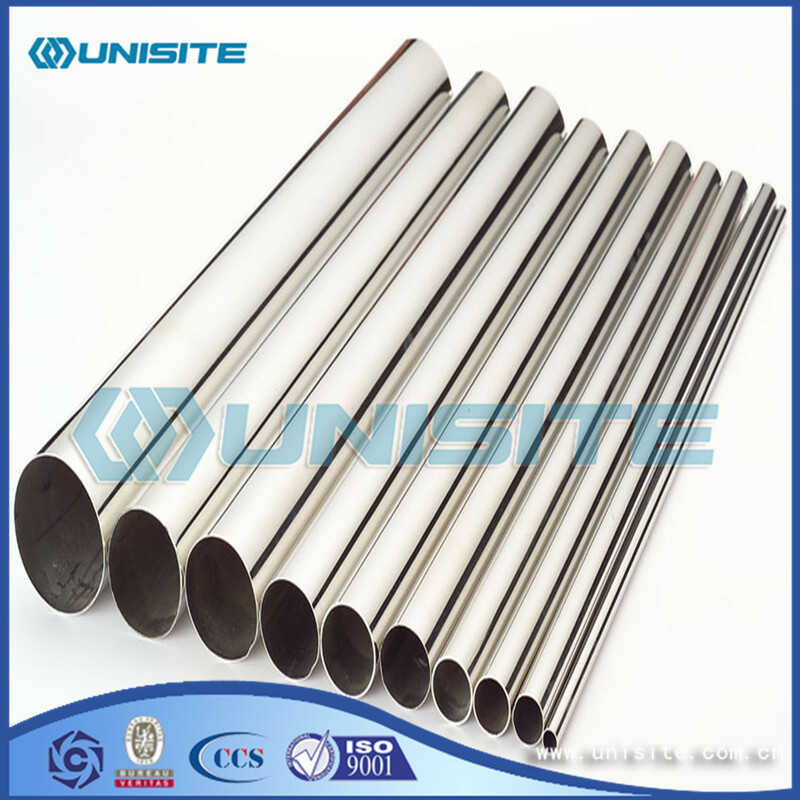 Due to the difference in chemical composition, the former is not necessarily resistant to chemical medium corrosion, and the latter generally has a stainless steel. The corrosion resistance of the stainless steel depends on the alloy elements contained in the steel. Chromium is made of stainless steel to obtain the basic elements of corrosion resistance, when the Cr content in steel reached 1.2%, the role of oxygen chromium and corrosive medium, on the steel surface form a layer of very thin oxide film (self passivation film), to prevent further corrosion of the matrix of steel. 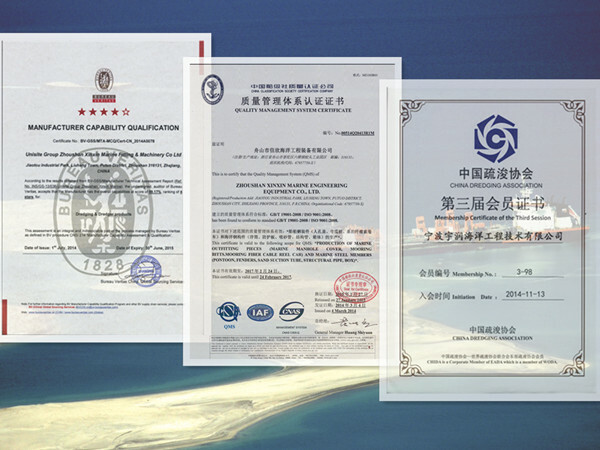 In addition to chromium, the commonly used alloy elements are nickel, molybdenum, titanium, niobium, copper, nitrogen and so on, to meet the requirements of various uses for stainless steel structure and performance. Looking for ideal Stainless Seamless Pipe Manufacturer & supplier ? We have a wide selection at great prices to help you get creative. 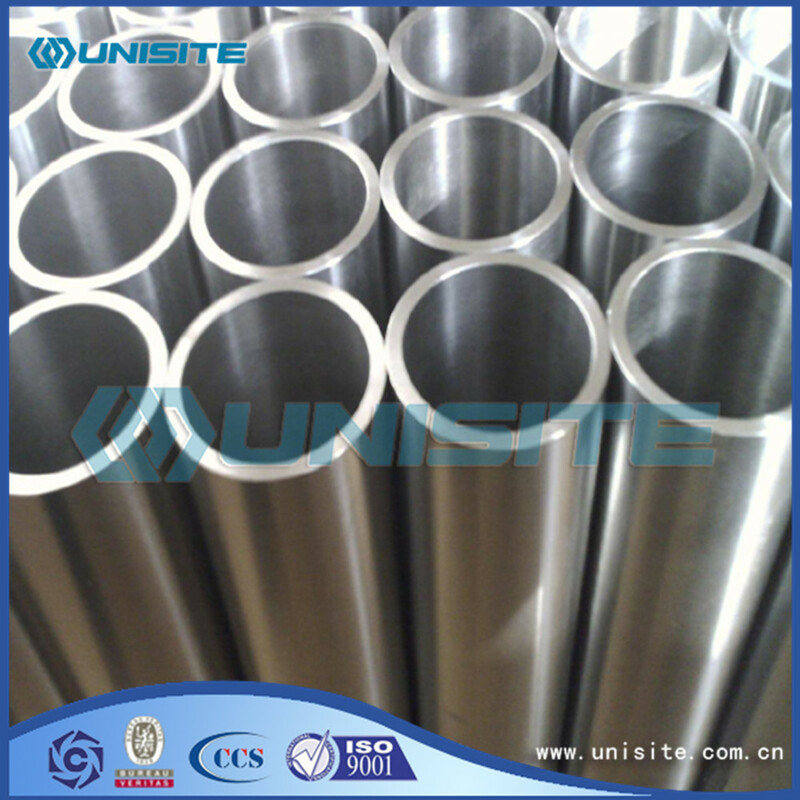 All the Stainless 304 316 Seamless Pipes are quality guaranteed. 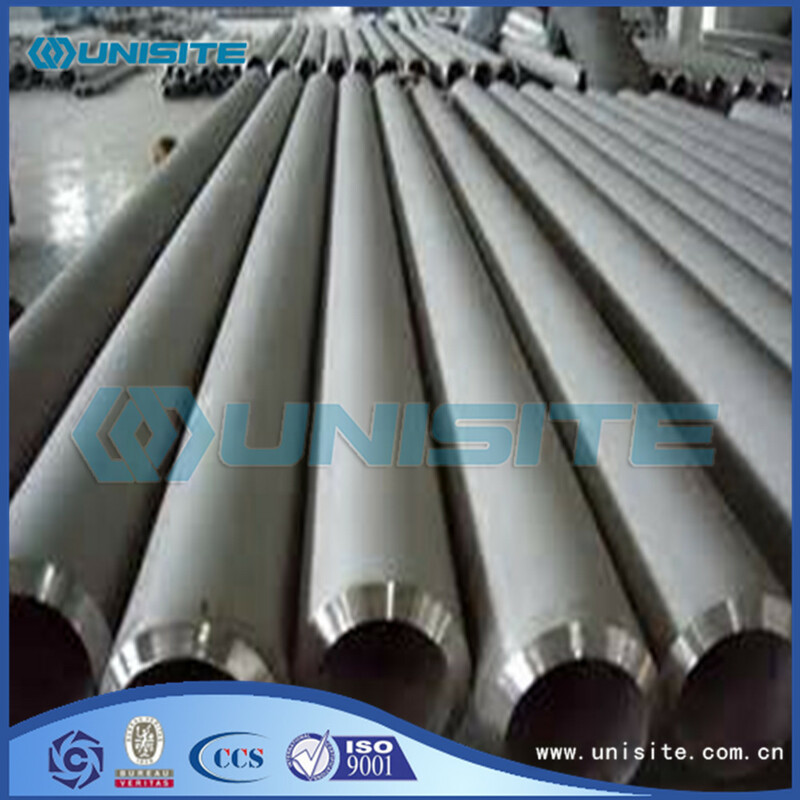 We are China Origin Factory of Stainless Seamless Large Pipe. If you have any question, please feel free to contact us.